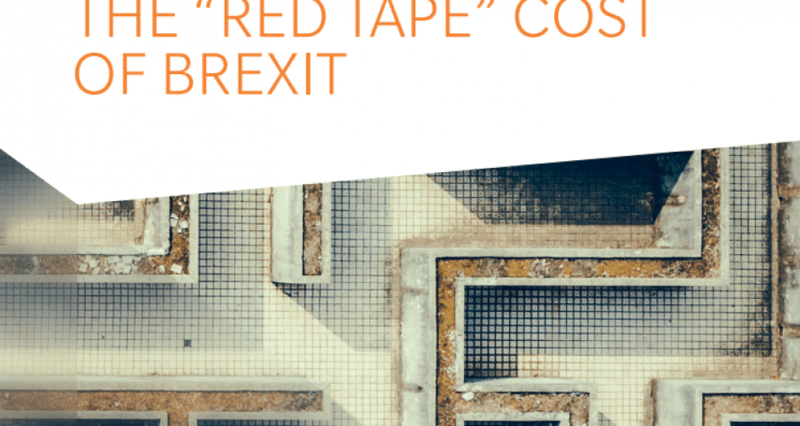 Research carried out by Clifford Chance and Oliver Wyman indicates that Brexit tariff and non-tariff barriers are expected to cost UK firms around £27 billion and EU exporters £31 billion. 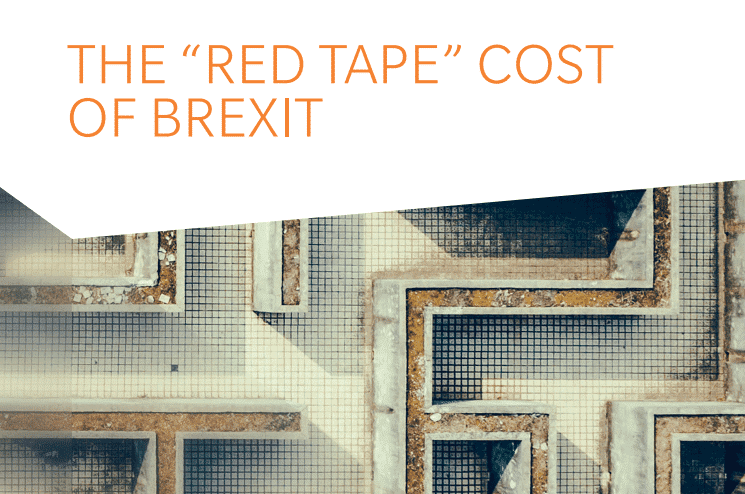 The automotive sector will be hardest hit in the EU27, while in the UK, financial services will incur the highest extra “red tape” costs. Jessica Gladstone, Partner, Clifford Chance, says: “Given the difficulty of knowing exactly what turbulence lies ahead many businesses are putting Brexit in the ‘too hard’ box, but failing to prepare is preparing to fail. Exporters that understand exactly what Brexit’s risks and rewards could be for them will be able to implement the right plans at the right time to ensure that they are one of the winners rather than one of the losers.